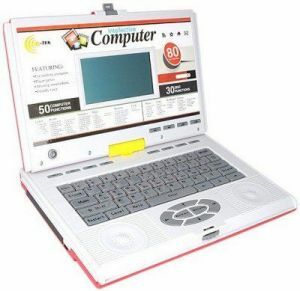 This is the wonderful interactive and educational Electronic Learning Laptop - Study Game for Kids. 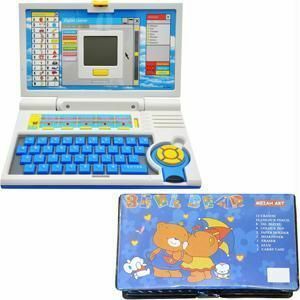 It plays musical notes when the keys are pressed to help keep your child interested in learning. 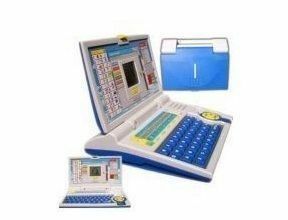 It teaches letters, words, spelling, reading and much more. 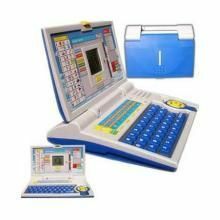 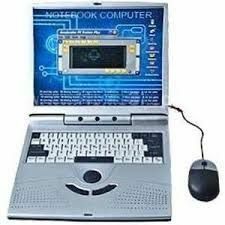 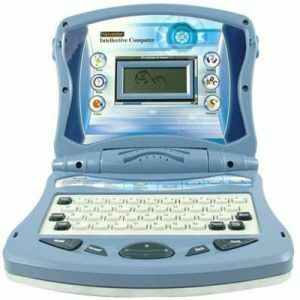 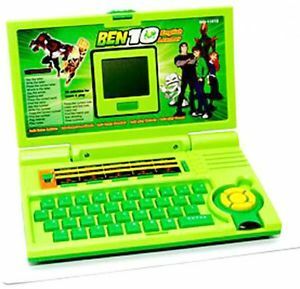 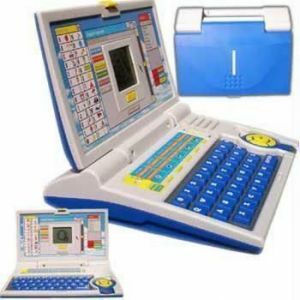 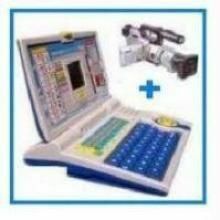 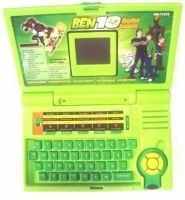 This fun learning small laptop is ideal for kids who want to imitate their parents using laptops. 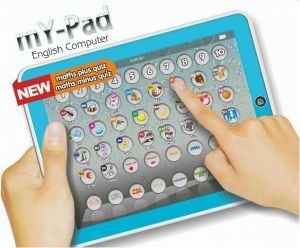 This is very very fun creative attractive for children ages in learning stage. 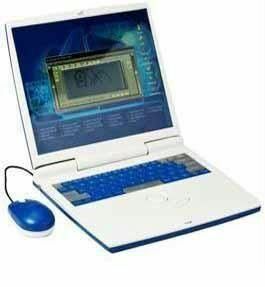 Musical Notes when Keys are Pressed. 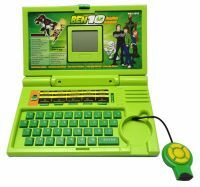 Reading and Much, Much More. 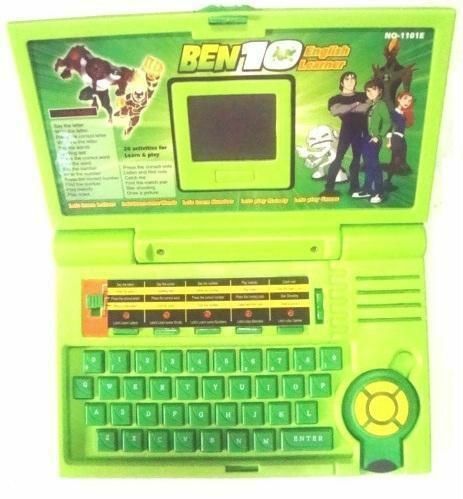 3AA batteries required but not included.